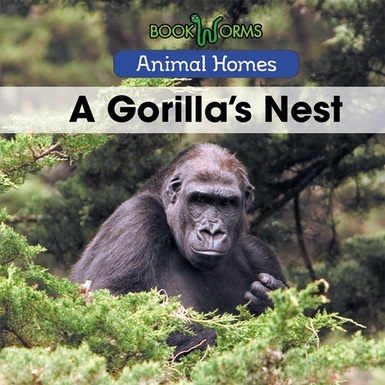 Kids may have seen strange, dense webs in trees, but they may have not been able to identify what they saw. 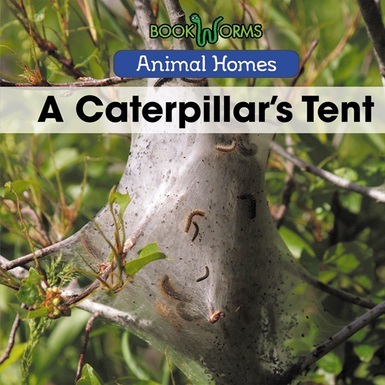 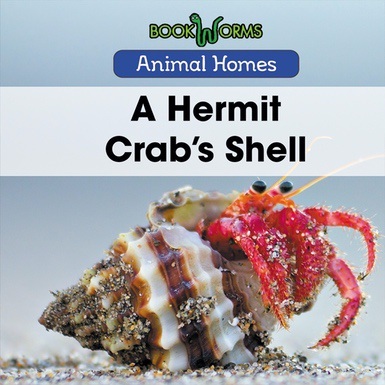 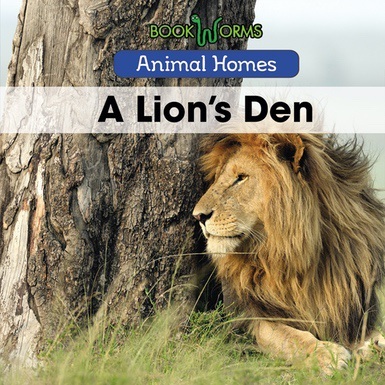 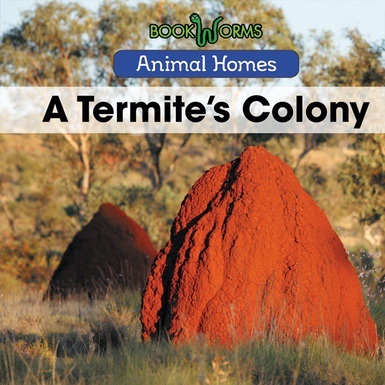 This book explores the life cycle of both the caterpillars and the tents they create. 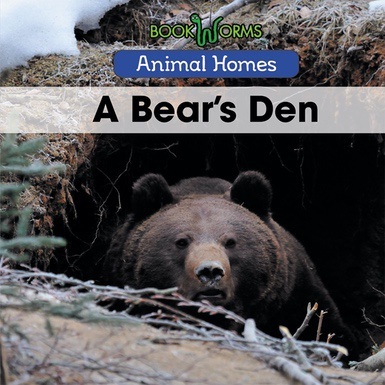 Kids will be surprised to learn that the tent is built to achieve different temperatures inside its rooms. 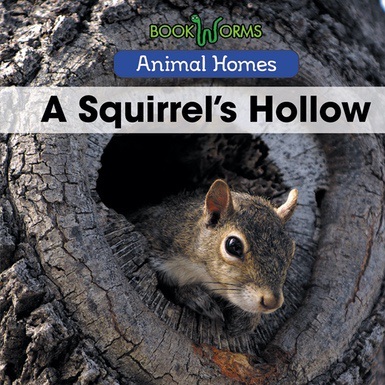 They'll also learn how these seemingly small animals can defoliate an entire tree as they maintain their home.